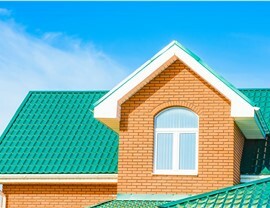 Want to boost curb appeal, property protection, and energy efficiency? 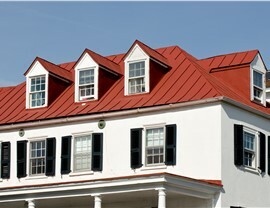 Learn more about durable metal roofing today. 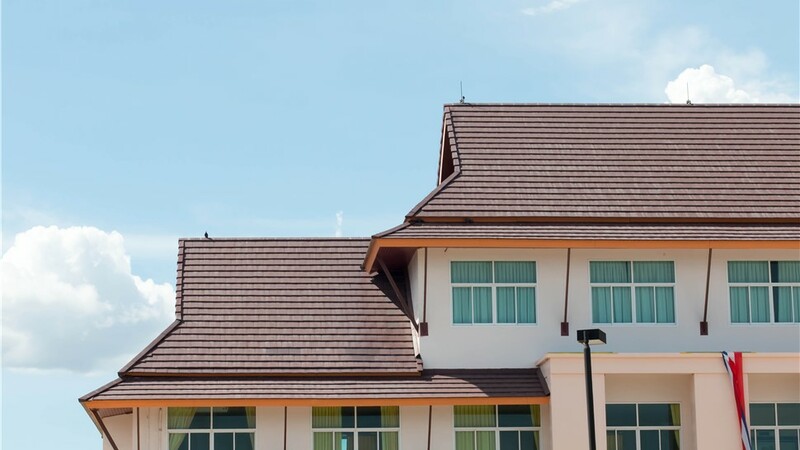 From energy efficiency and weather resistance to curb appeal and property value, there’s no denying the benefits of a well-designed roof. If you’d like to maximize the impact of your residential or commercial roofing in Northern Illinois and Southern Wisconsin, consider the metal roofs available from XL Contracting! 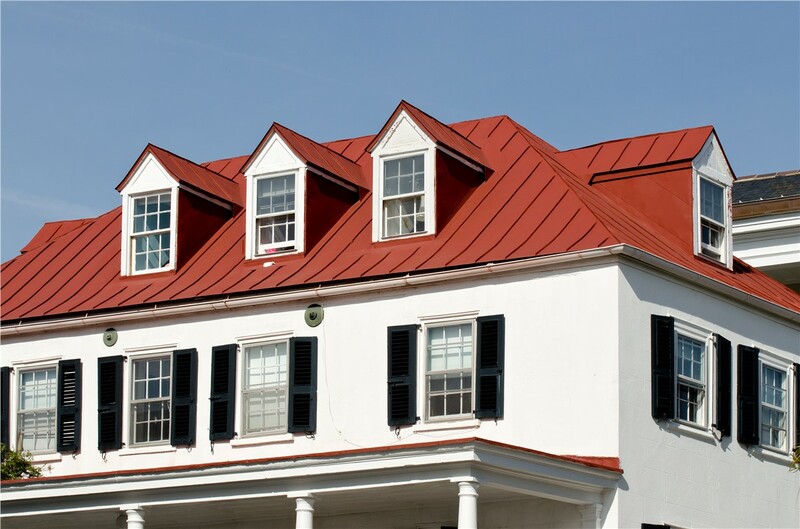 Manufactured by premier industry brands like GAF and Owens Corning, our metal roofs offer some of the best value of any possible roof installation. 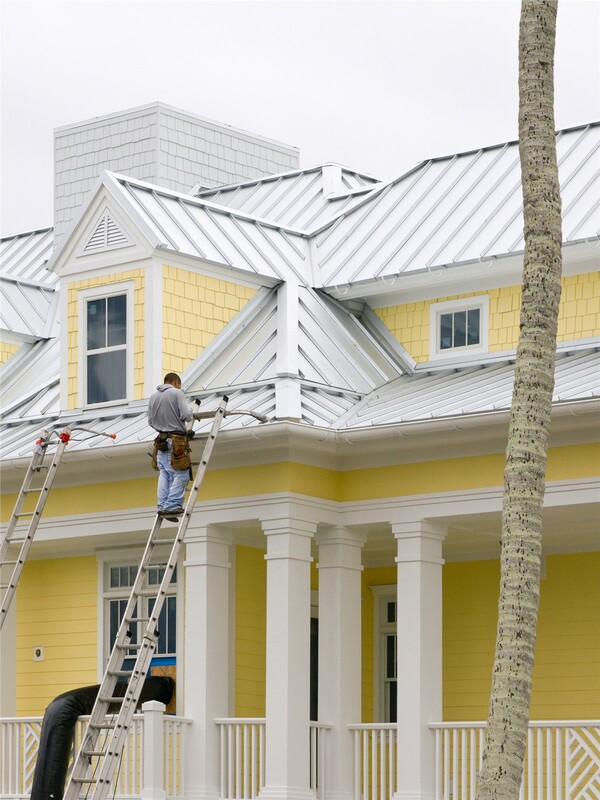 Our metal roofing installers are highly trained and will do whatever they can to ensure your happiness from start to finish. We’re licensed and insured in all areas in which we operate, and we can even help with any required permits. 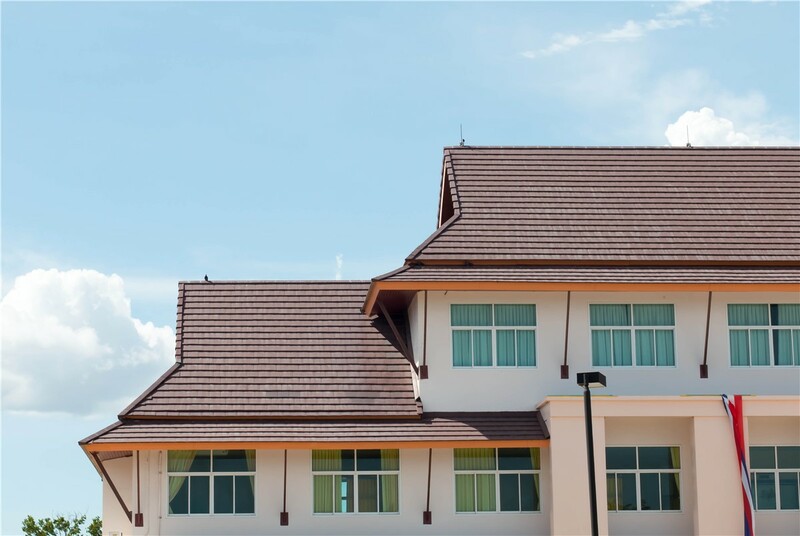 Because we’ve partnered with the best names in the business, our metal roofs come protected by top warranties like Owens Corning’s 50-year non-prorated warranty. From fast roof repairs to thorough inspections to complete system replacement, we’re skilled in all stages of the roofing lifecycle! 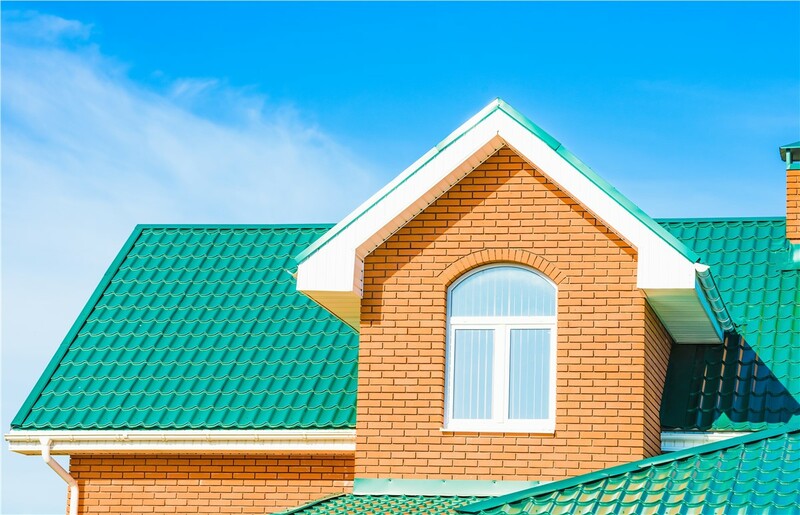 Compared to many other materials, metal roofs are known for their toughness, weather resistance, and customized styling options. With the roofers of XL Contracting by your side, you’ll get all of these benefits of metal roofing and so much more! We’ll work closely with you from the very beginning to ensure that there are no unpleasant surprises along your remodeling journey—just a beautifully customized roof that stays within budget and is installed to the highest standards of excellence. As a BBB-accredited business and Owens Corning Platinum Contractor, you can trust us for a commercial or residential roof installation that wows! 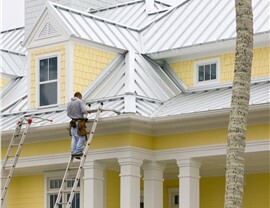 If you’re ready to learn how metal roofing could benefit your home or commercial property, contact the professional roofers of XL Contracting today! You can also begin with a free, no-obligation quote for your expert roofing service by filling out our online contact form right now.